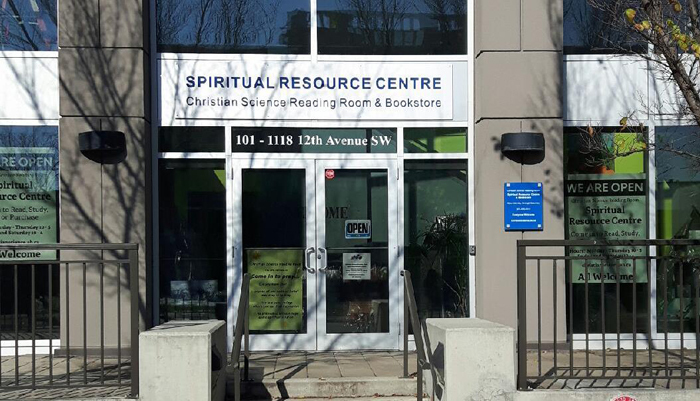 In our Calgary Reading Rooms, we offer a warm and friendly place for those exploring spiritual answers to life’s questions and problems. Our friendly attendants are always available to answer any questions you may have about the teachings and practicality of Christian Science. To further your spiritual growth, we offer a wide range of materials to purchase, borrow or study, including the Bible and Science and Health with Key to the Scriptures, by Mary Baker Eddy. 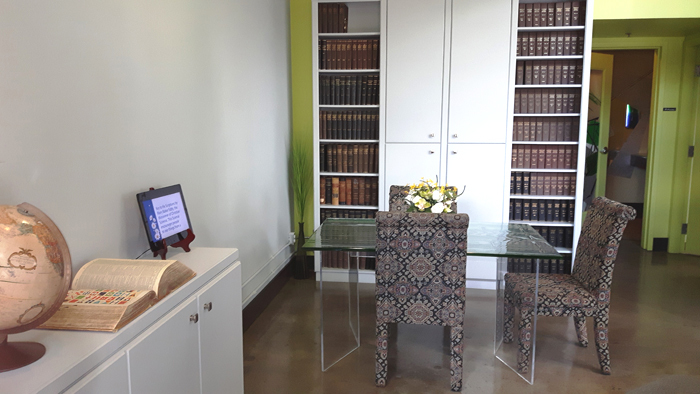 You may also make use of the computer study package "Concord" and the JSH-online subscription service, offering a wide range of inspirational materials for our visitors to explore in our quiet study room, at our downtown location. You may also access jsh.christianscience.com for information on subscriptions. Each Wednesday at 1:00 pm, a healing testimony meeting is held at the Downtown Reading Room for one hour. All are welcome to join us for scriptural readings, and testimonies on the healing practicality of Christian Science. A regular Bible study meeting is held at the Calgary Church. For more information call 403-209-0012. 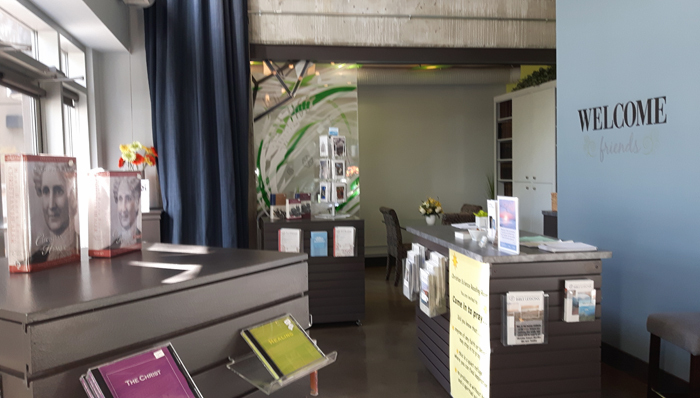 The JSH-online subscription service is provided at both Calgary Reading Rooms. Please feel free to stop by to use this helpful resource during operating hours. 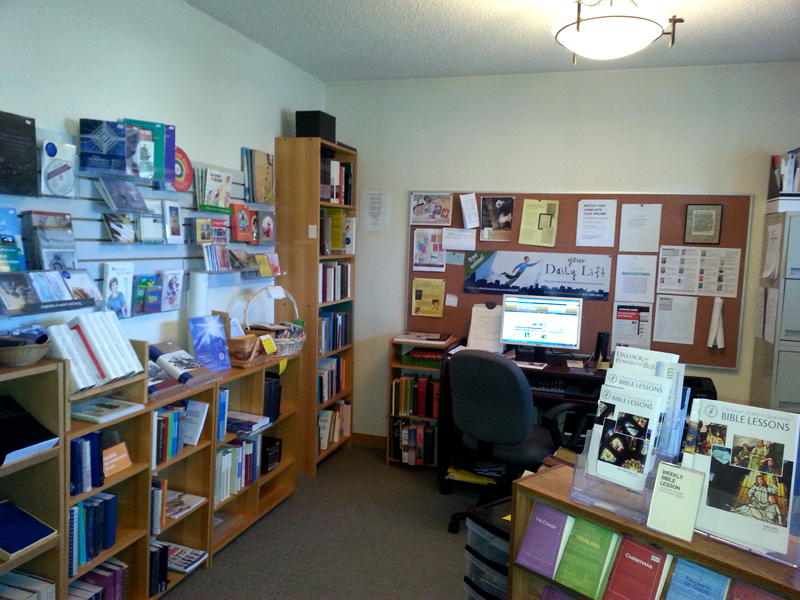 To order products from the Calgary Reading Room or for more information, email: christrr@shaw.ca or call 403-209-0012. This book is a wonderful anthology of 45 well-loved articles and poems previously published in the Christian Science Sentinel and The Christian Science Journal. The articles in this compilation are drawn from issues from the first 126 years of The Christian Science Journal and 107 years of the Christian Science Sentinel. These articles have been enthusiastically recommended by a group of Christian Science practitioners and teachers as being particularly helpful in their healing work. Available from your local Christian Science Reading Room by emailing christrr@shaw.ca or purchase online. 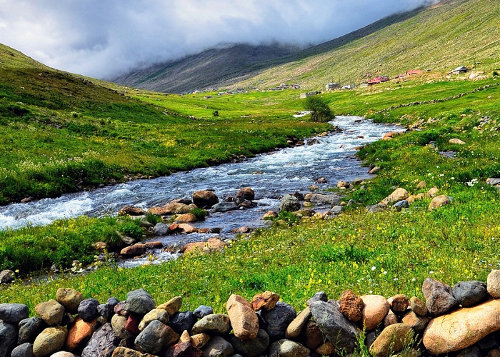 Pilgrim on earth, thy home is heaven; stranger, thou art the guest of God.